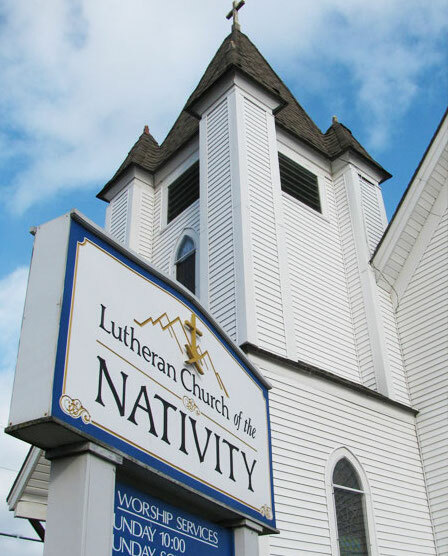 Nativity is located in North Conway, NH. We invite you to take part in our worship, outreach, and learning in the name of Jesus Christ. Or give us a call (603) 356-7827!